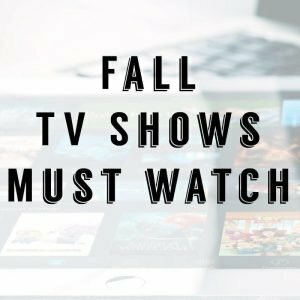 Thanks to Babbleboxx.com for sponsoring this post. 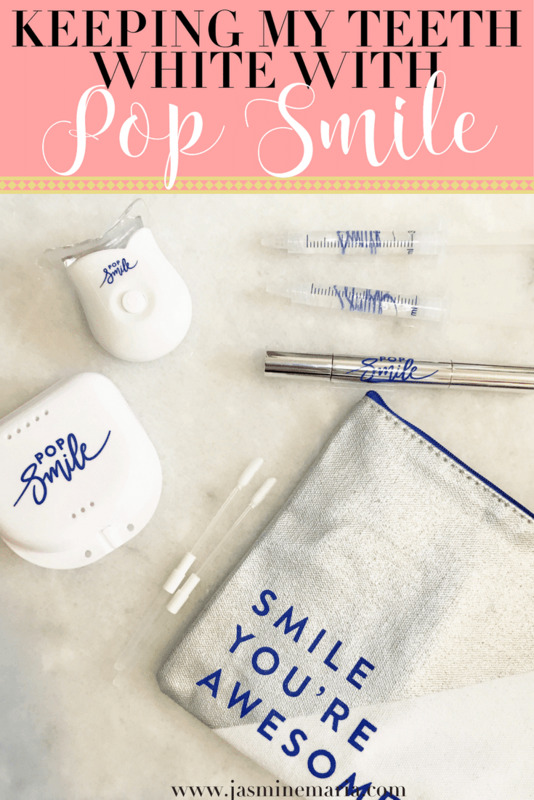 As someone who can’t always travel, I do love finding ways to have the perfect staycation. I definitely don’t need much to have the perfect staycation. Living in an apartment has it perks because we do have a pretty good size balcony so sitting outside is always fun for me. Especially when I don’t have the boys and I have the house all to myself. 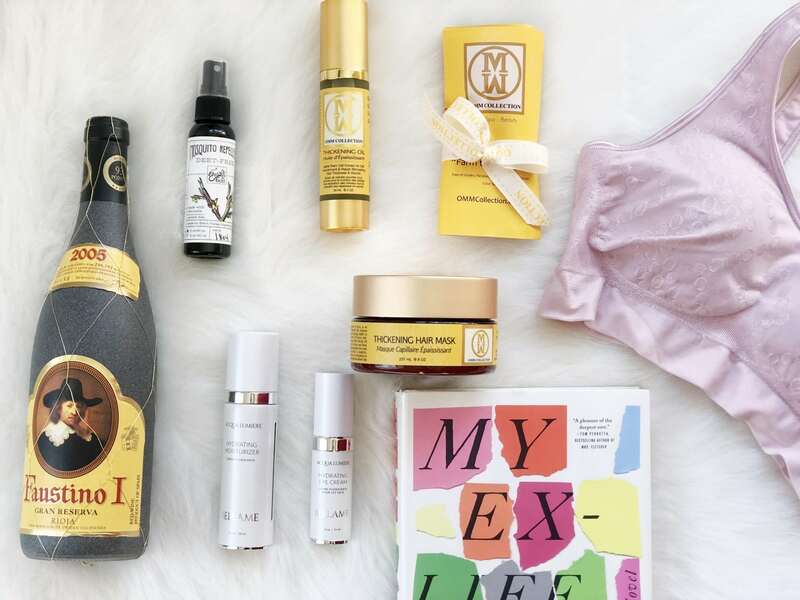 When I have a staycation it’s all about having a good book, wine, a few skincare and hair products, and comfy bra. I mean self-care is important, especially for a mama. 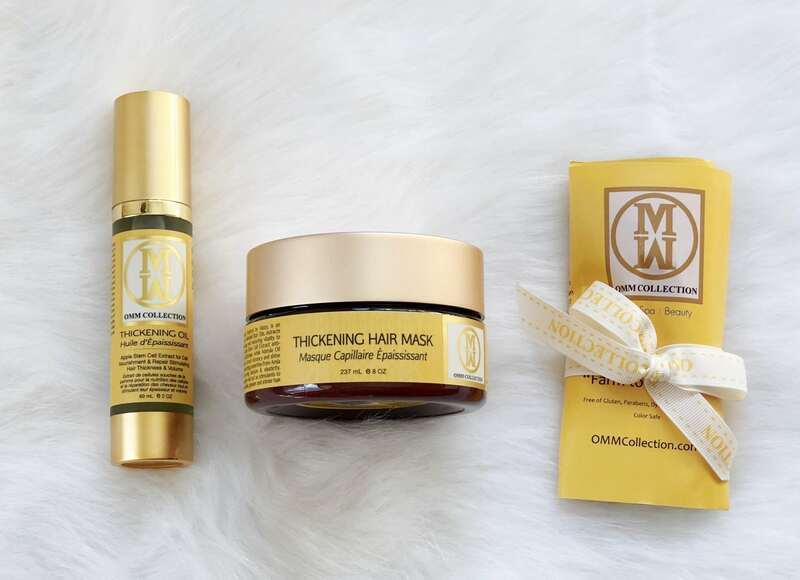 OMM Thickening Hair Mask – After shampooing my hair I apply the hair mask for 15-30 minutes and then I rinse it out. 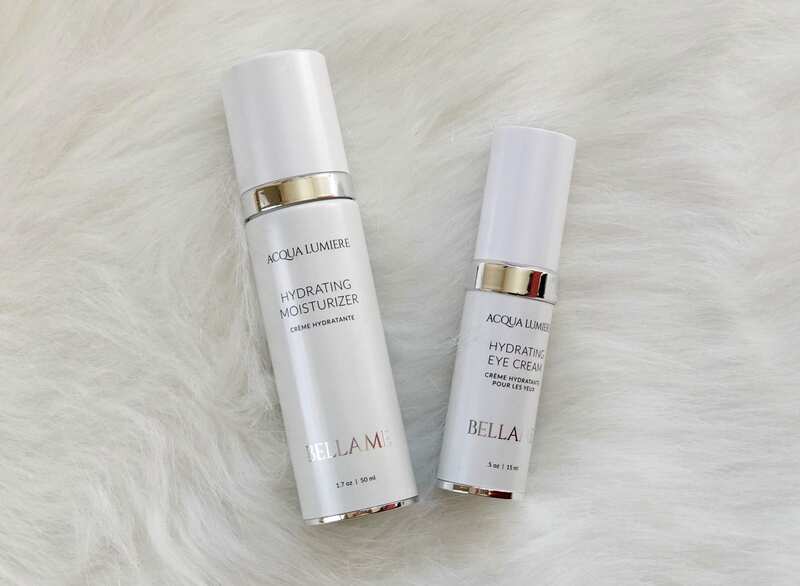 It’s an anti-aging, weekly treatment with Apple Stem Cells and exotic oils rejuvenates and restores vitality to promote fuller hair. OMM Thickening Hair Treatment Oil – After I towel dry my hair, I love to apply the hair treatment oil. 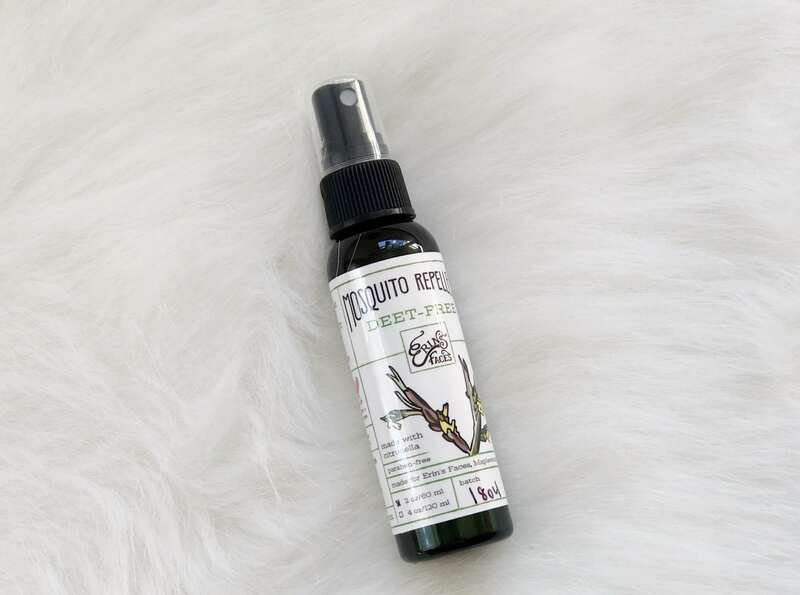 It contains a blended amount of natural oils to help tame frizz, seal split ends and give your hair shine. 3. Comfy Bra – When I am having a staycation for me it’s all about comforts. 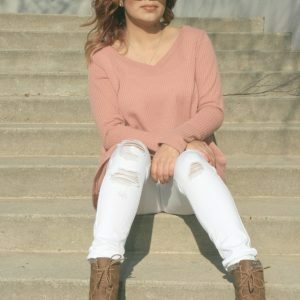 A great pair of leggings, cozy shirt and of course a comfy bra. Nobody has time for wired bras. The Bali: Comfort Revolution Bra is SO COMFORTABLE. It provides great shaping support and it has “Cool ComfortTM” fabric that wicks moisture and helps keep you cool and comfortable. 4. Bottle of Wine – For me having a bottle of wine is a MUST! 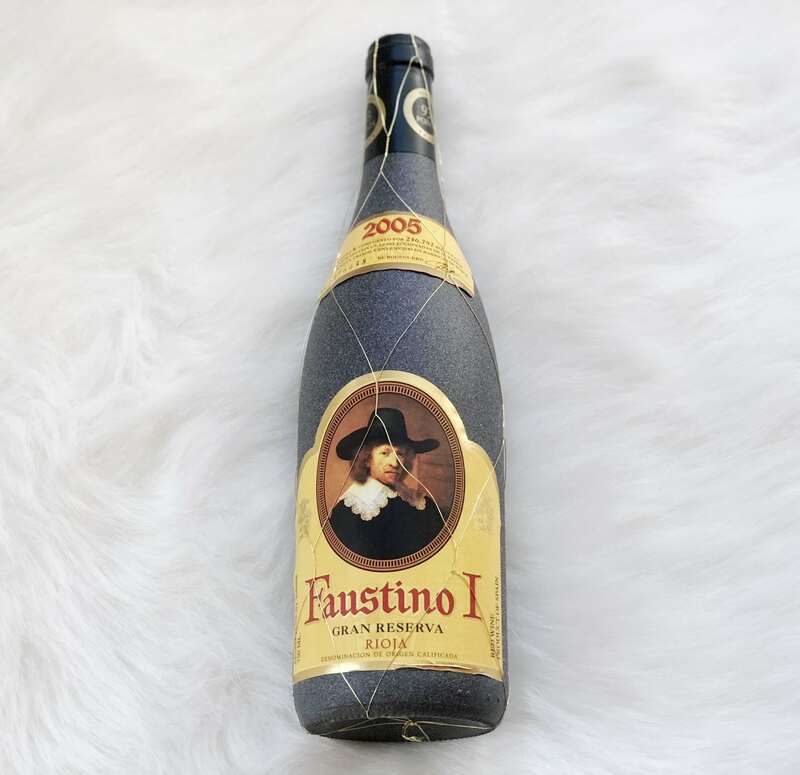 I have been loving the Faustino I Gran Reserva. It’s a blend of Tempranillo, Graciano, & Mazuelo; ages 26 months in French and American oak barrels & at least 3 years in the bottle. So delicious and normally I am not a red wine drinker but this has been a good one. 5. 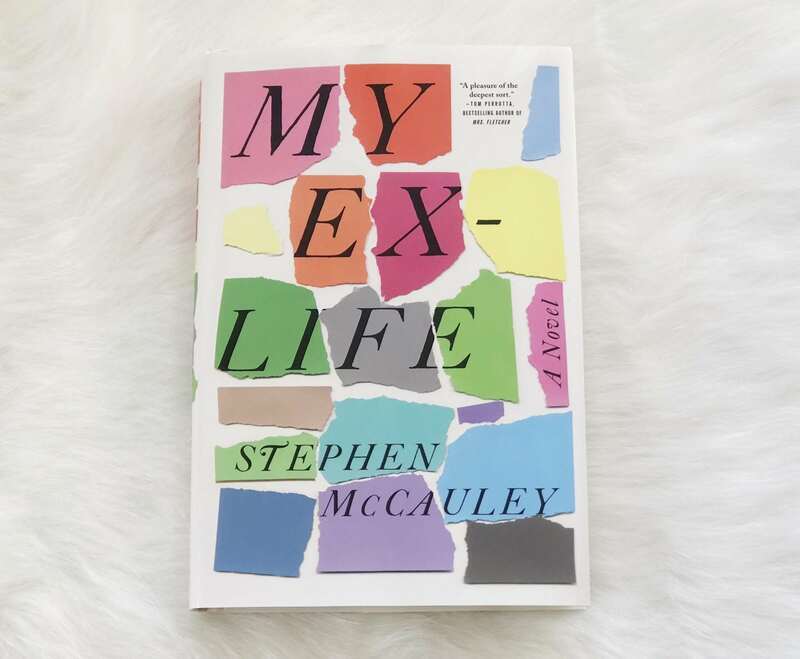 A Good Book – This new novel “My Ex-Life” from Stephen McCauley is a modern look at love and friendship about two exes that reconnect. Did you know that Stephen McCauley is the BESTSELLING author of The Object of My Affection, which was made into a movie that Jennifer Anniston and Paul Rudd played in?